We love to help our customers find the car of their dreams. 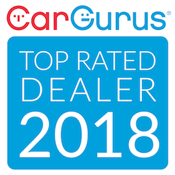 We will assist you in the car buying process every step of the way, from finding the perfect vehicle to negotiating the purchase and delivering the vehicle to your door. To get started, please use the form below to tell us a little about the vehicle you're hoping to find.